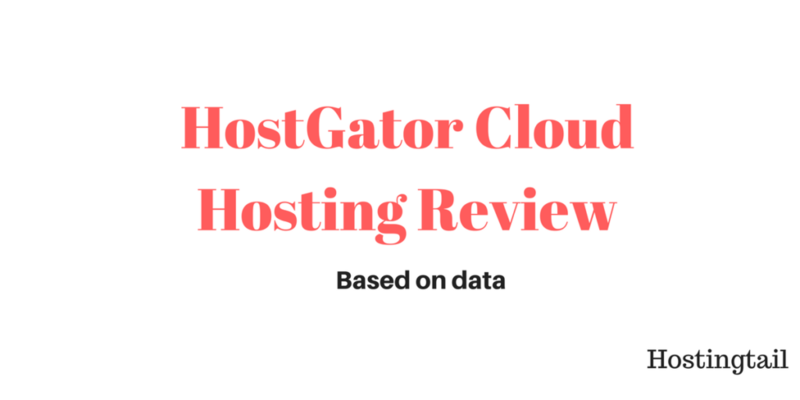 HostGator cloud hosting reviews 2018 was done after hosting my demo sites on HostGator cloud servers for 12 months. HostGator is one of the biggest hosting providers in the world that has been purchased by Endurance International Group in the year 2012. The hosting packages are feature rich and also comes with very affordable pricing. But things changed and many people claim, HostGator is saturated. But we don't think so. I got an hosting account on Nov 2016 to test the newly launched HostGator Cloud Hosting and this review shows they are the real king when it comes to Hosting. Unlike other sites which simply writes reviews with contents, I actually tested the product by getting an real account with HostGator. How I tested the HostGator Cloud? I registered a domain name http://hostingtail-hg.com ( HG indicates HostGator) and created an account with HostGator Cloud Hosting. Once the account is created, I installed WordPress on it through cPanel. Then I started monitoring uptime and response time of the site from the various part of the world. You can see I spent $300+ just to test HostGator servers since most of my friends asked me about the HostGator performance in recent times. So I started monitoring uptime and response time since Dec 2016 and now its almost eight months in Aug 2017 and I'm proud to make the results public. There was few downtime's that happened due to maintenance of servers, so there will some random server reboots. 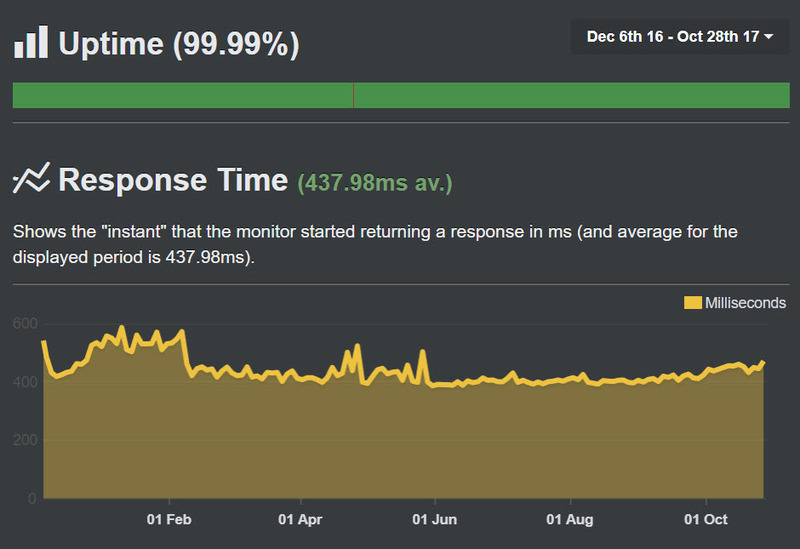 Before going into HostGator cloud hosting review, let's have a look into pingdom loading results. The site gets quickly loaded with no lags. Hatchling:- This is the smallest and most basic plan and you can easily host one domain on this, along with unlimited sub domains. You get 2GB of RAM along with a dual core CPU. This plan is good for the beginners or for the people who have limited amount of visitors on their website. The price for this plan is $4.95/month. Baby Cloud:- The best thing about this plan is that you can easily host as many domains you want. You get around 4GB of RAM along with quad core CPU. This plan can handle good amount of visitors and thus you can rely your website on this. Price of this plan is starting from $7.95/month. Business Cloud:- This plan is for big companies and brands who get huge traffic all the time. In terms of hardware you get 6GB of RAM and huge 6 Core CPU. This plan will definitely give you robust performance. You can even host as many domains you want. Price for this plan starts from $9.95/month. You also get a SSL certificate along with this plan. 2X Speed:- When you host your website on hostgator’s cloud hosting, your website load at double the speed as the density of the servers in low. 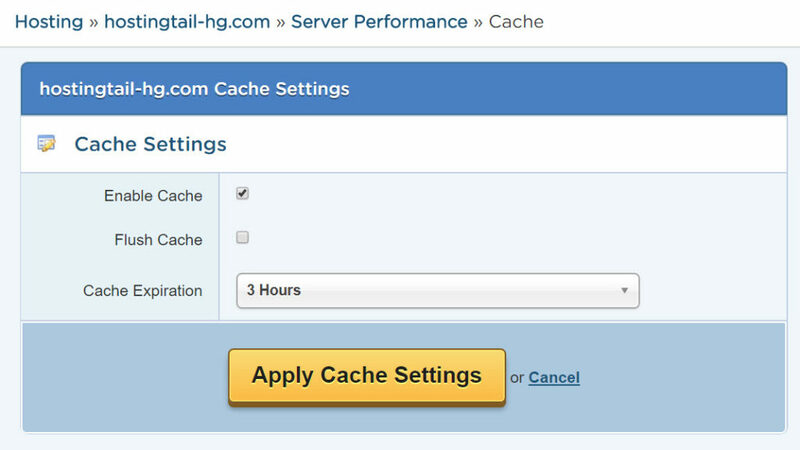 At hostgator you always get top quality hardware along with multiple layers of caching. 4X Scalable:- Suppose if your website got viral and you start getting huge amount of visitors, you can easily scale up the resources up to 4 times than your current plan. You don’t have to do anything highly technical, just raise the bar up to the level you want and you get added amount of resources. Bandwidth and Storage:- The bandwidth and storage on all cloud hosting plans are Unlimited so you never have to worry about that. Hostgator web hosting service provides 99.99% of uptime guarantee, which means you don’t have to worry about the downtime as that would be for just some minutes. Usually the biggest challenge that we face with hosting is downtime. most of the web host service doesn’t commit anything about downtime or uptime specially when you have huge amount of traffic, but with hostgator you get a guarantee that your website with up 99.99% of the time. Response timing can be understood by an example. Suppose you have opened your browser and you have entered the domain of your website which is hosted on hostgator and hit enter, the query reach the hostgator server and respond back, This responding back is known as response time. This should usually be as less as possible. When you host your website on hostgator, the average response time that I have seen with hostgator is 600 milliseconds which is way better than other hosting providers. since in cloud hosting, the servers are located in multiple locations and thus the audience that is residing near those servers will get very less response time. We all know that caching is one thing that helps us in improving the speed of our website. When it comes to hostgator cloud servers, the servers are well optimized for caching, so even if you don’t use any caching plugin on your website, you get that feature as it is integrated by default on the hostgator servers. The dashboard that you get after hosting your website on hostgator is so user friendly that you can see each and everything on your dashboard which will help you in taking action as soon as you see something unusual. If you are a blogger, your content may get viral at any point of time and thus in order to keep your website running, you may need to add the resources at any point of time. This is where the resource managements come to light. With hostgator, you can easily add the resources you need from your dashboard with just some clicks. HostGator is transparent about our usage. Earlier people complain about low resources but now its made transparent for users. This is one feature that is absolutely awesome. Lets suppose your website is hosted over the web and suddenly the hardware of the server gets a failure, you will face a real big downtime. 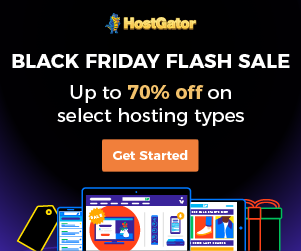 but in case of hostgator cloud hosting, when these things happen, your website is automatically switched over to the other server so that you never gets a downtime. you will even wont be able to realize that there was a hardware failure on your server. When it comes to data mirroring, hostgator provides the feature that your website will be copied to different-different servers. This ensures your website security and reliability. In case of any hardware failure, your website wont have to face any downtime as the data will be fetched from other servers on the same network. Since most of the people are non technical and they doesn’t have enough of knowledge on the technical aspect. It becomes really difficult for them to work on real servers operating system and thus to make it user friendly, hostgator provides a Cpanel. Working on Cpanel is really easy and thus a beginner can easily work on it. Shared Hosting:- When you are on to shared hosting of hostgator, all the resources of your server will be shared among all the users on same server and if the server goes down, you will have to face a downtime along with others on your server. 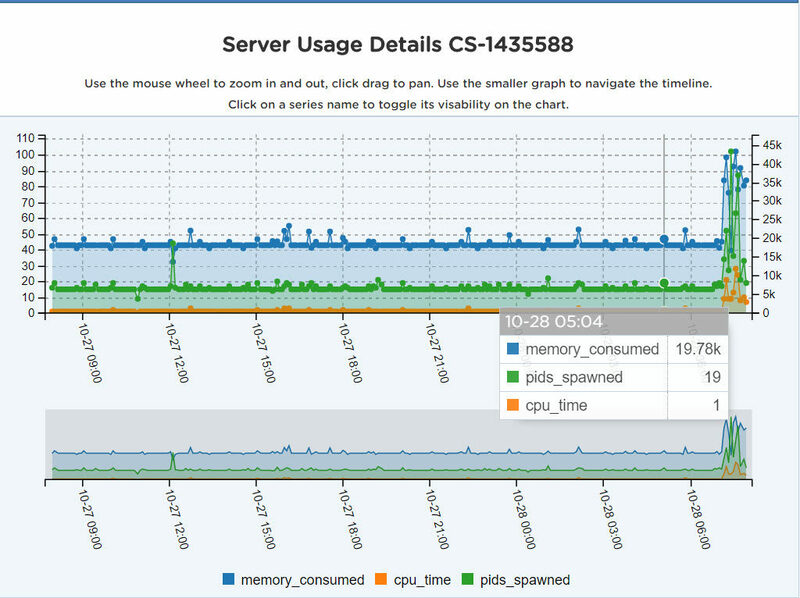 If any user on your server is using more RAM, you will have to face the issues with performance. you will also have to share the same IP with the users on the same server and this will be a big threat to security. Pricing is for $3.95 per month. When it comes to hosting, customer support is one of the thing that you will use some or the day. Specially at the time of your website development. you may come across any issue and so the support team plays a vital role. 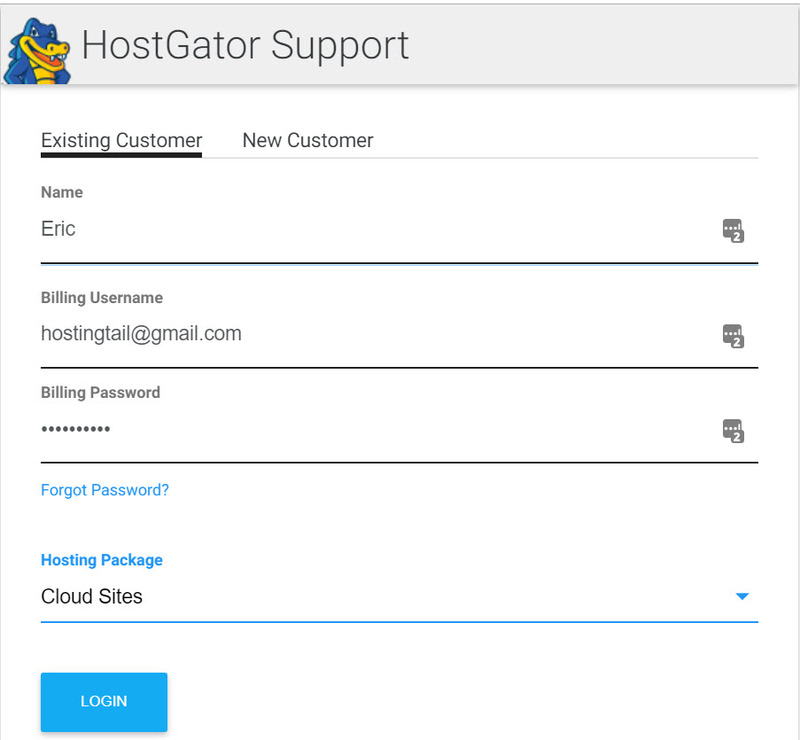 hostgator support is one of the best in the industry today. You can contact them anytime as they are available 24X7 over chat, phone or you can raise a support ticket too. They are highly professional and thus they will help you in every possible way. HostGator have data centers in the big cities Texas, Provo. Since these are located on prime locations, they provide good amount of speed and performance to the people residing near these locations. If you have a website on another hosting and you are looking to transfer or migrate it to Hostgator then you don’t have to pay anything for migration as its absolutely free. If you are not good with technical, you can ask the hostgator support to migrate it and they will do it. Lets suppose that you didn’t liked the service of Hostgator, you can ask for a complete money back as they promise 45 days of money back guarantee. At the time of buying any hosting, people are worried about bandwidth and storage, but with host gator you don’t have to as its unlimited. In order to make your website popular, you can get 100$ of free credit for Google adwords and 100$ of free credits for bing too. If you are new to hosting and all, I would recommend you to go for cloud hosting instead of shared and in cloud hosting, my personal experience says that nothing is better than Hostgator. 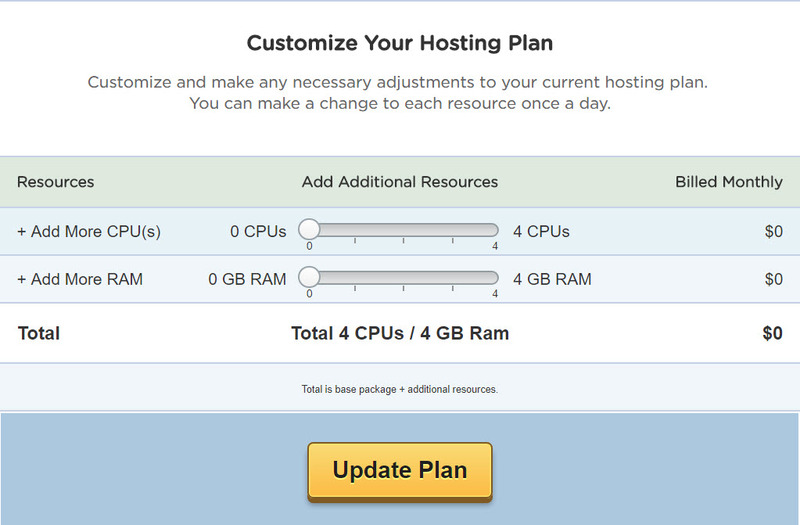 HostGator Cloud Hosting Review published on Hostingtail. Data screenshots are owned by us and copying is prohibited.